Quality carts with expert service at the lowest price! As an authorized Club Car and Yamaha dealer, we have access to the best golf carts at the lowest prices. You can expect the finest carts and the same first class service we have shown our customers for years. We put our experience and effort into serving you. If we don’t have it, we will find it. If we can’t find it, we doubt anyone can. Come in and check out our selection of top quality and well serviced used carts. If we don’t have exactly what you’re looking for, let us know and we’ll hunt it down for you. Yamaha, Club Car, EZ-GO… It doesn’t matter the model, we’re your source for about any price range. 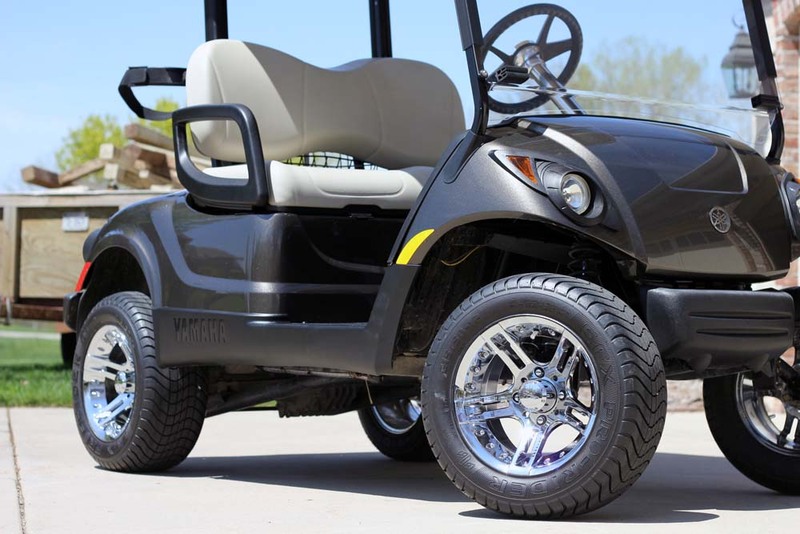 Whether you’re looking for a lifted golf cart or something completely custom, Balls Out Motors is sure to have the golf cart for you. We take pride in the quality and expertise involved in building every Balls Out Motor’s design. 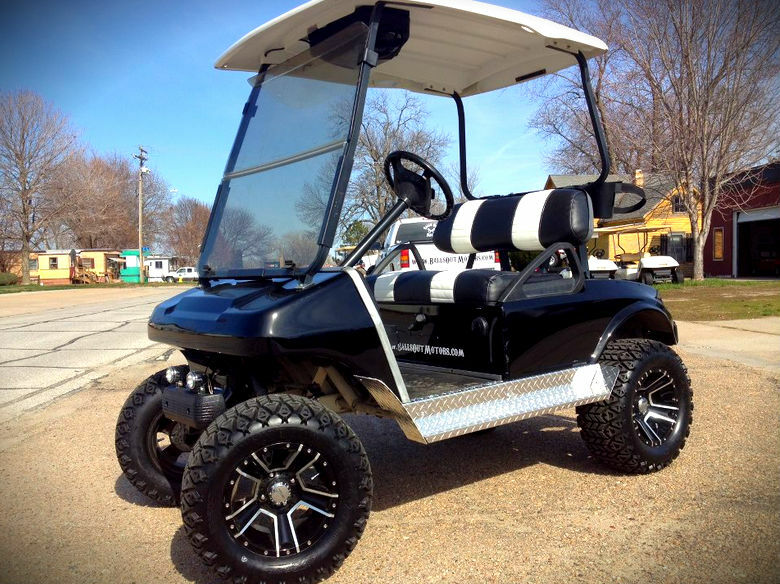 Yamaha Golf Carts, EZGO Golf Carts, Club Car Golf Carts, custom paint jobs and custom seats. 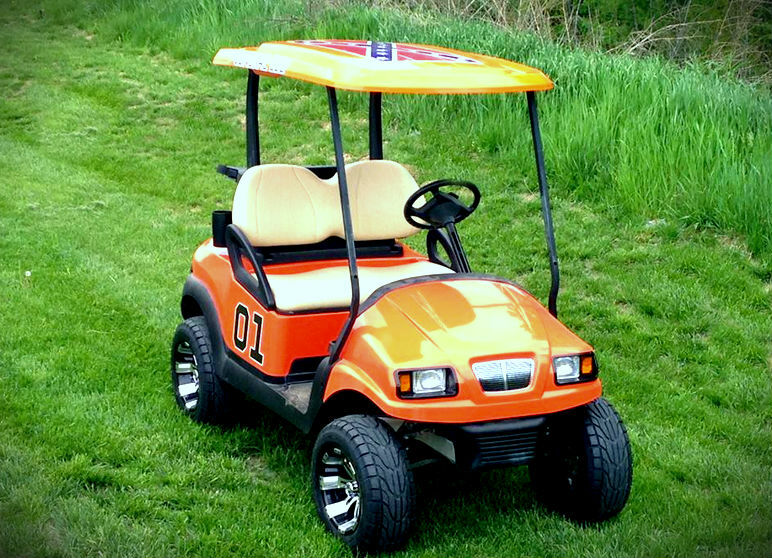 We offer everything that will give your new or used golf cart that unique look that you are looking for. Chad was great to work with. They will always treat you fair and won't try to sell you things you don't need. I have a ton of respect for the staff and will continue to be a customer for many years. Small company, expert service, and just good people you can trust. They go out of their way to make sure you're happy. Lift kits, aftermarket wheel & tire combos, rear seat kits, utility conversions, battery replacement, general repair, paint, and more. See what’s in stock. Check out our new and used golf cart inventory!